Charlotte Dawson marks the end of her 6 months in Stoke-on-Trent with her inaugural solo exhibition.  Over her six month graduate residency at Airspace, she has spent her time immersing herself in the physical debris of the area, and the relics of an industrial past still ever present in the foundations of the city. 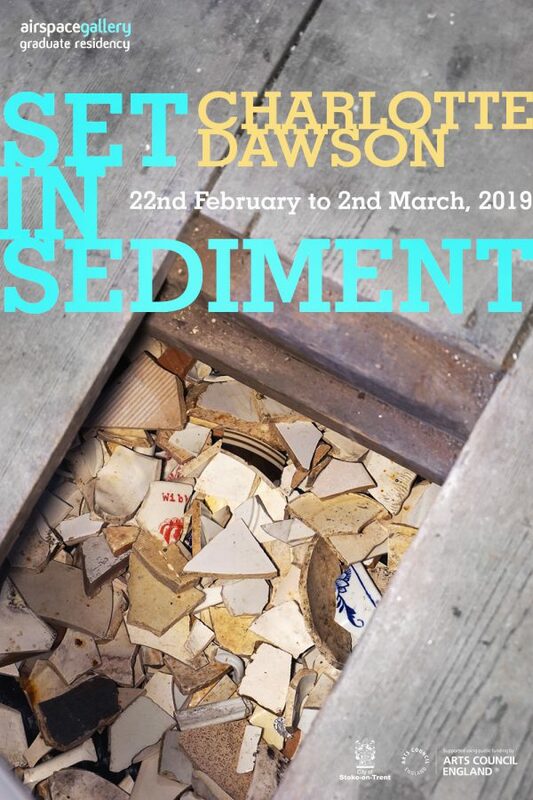 Set in Sediment excavates the material language of Stoke-on-Trent, as the gallery is transformed into a space of explorative navigation containing multiple sculptural infrastructures, alongside cultural debris, fabric and moving image pieces.